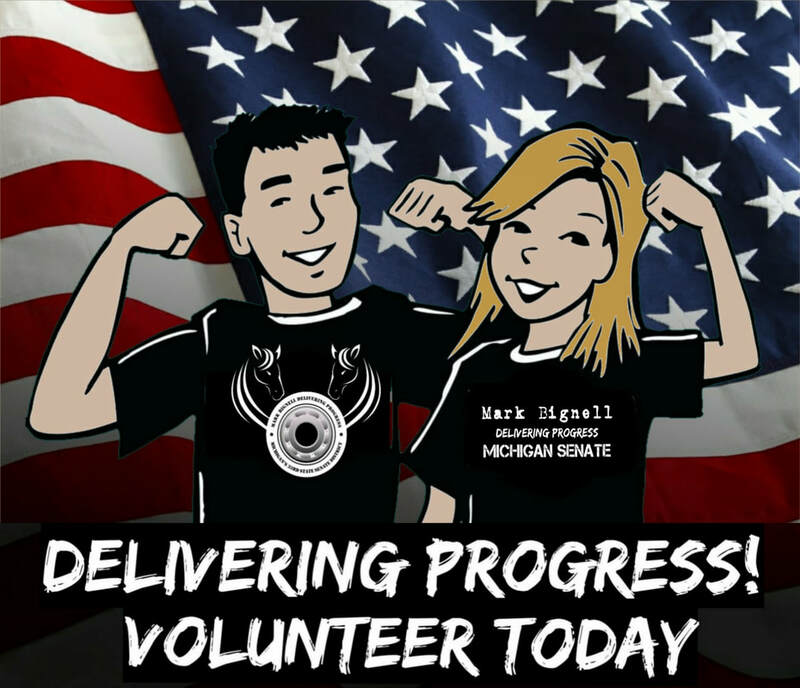 Interested in volunteering on the campaign, interning, or joining the email list? Fill out the form on this page . 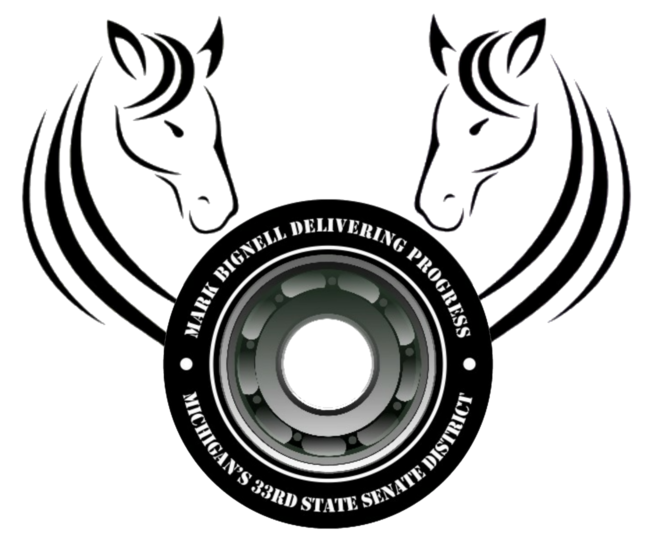 We have many opportunities to help out the campaign.